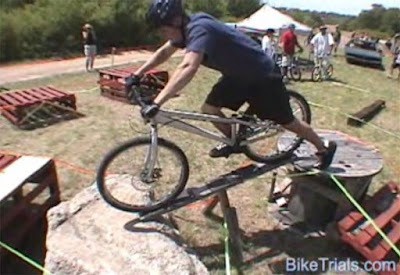 For the longest time, I have been repetitively watching a lot of competition videos from BikeTrials.com and one of my favourites was the Bar-H Bash Competition, where they rode man-made sections. That gave me the idea and the yearning to want to set up a mock section similar to that at home. 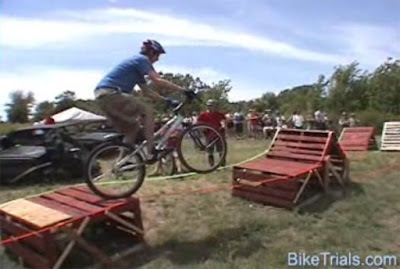 And so I began collecting wooden pallets, starting with those, which I took from the BikeTrials demo by Walton, Ben and Nelwin; organised by Syarul. I managed to collect enough to set up a section that allowed me to train and hone the basic skill sets of BikeTrial. The section set up in my house. Ever since then, I have been thinking about finding a public place that is more accessible to all, to set up a semi-permanent location for training BikeTrials. I have benefited so much from practicing on it, and I think others will too. I mooted the idea to Syarul earlier this month (March 8th) and ever since then, we have been looking for the ideal location. 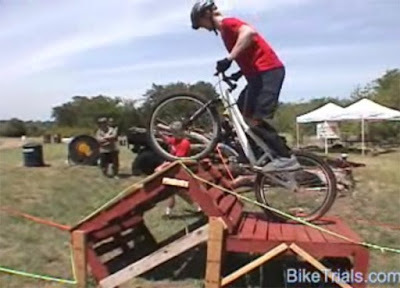 My plan was to use wooden pallets, logs, tyres and other man-made objects to create mock sections, designed to be ridden using the various BikeTrials skills and techniques. Having a training location like this will enable newbies to fast-track their learning, guided by more experienced riders. Riders with any type of bikes will be able to test their mettle on these sections. 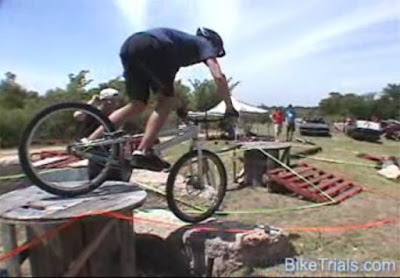 The following are images I have captured from the videos I downloaded from BikeTrials.com, an American BikeTrial site although outdated, still has a lot of resources promoting trials. 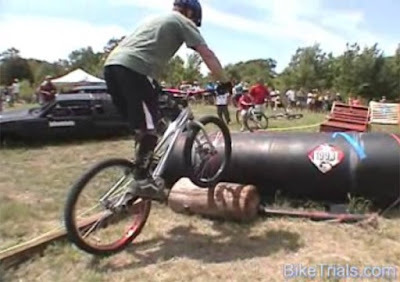 Check out the following man-made sections in the Bar-H Bash Competition held in 2006.